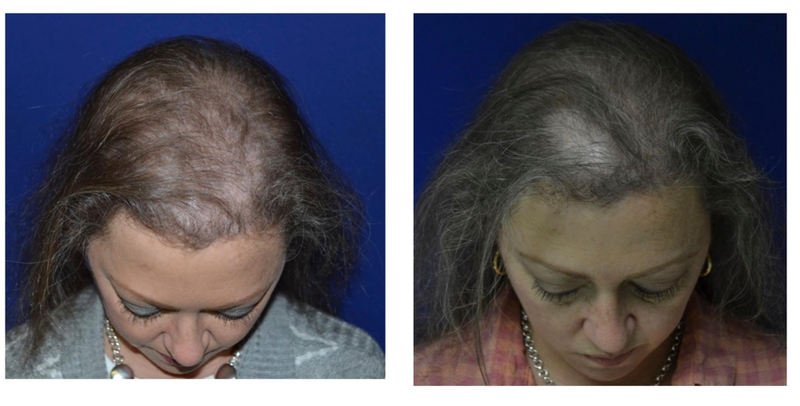 Sunetics Laser is a safe and effective treatment option to grow hair and treat hair loss for both men and women. This non-invasive, drug-free treatment option uses the power of the Low Level Laser Therapy to regrow thinning hair and make existing hair stronger and healthier. Find out more, visit Sunetics Laser, or schedule a consultation at our Columbus, Ohio office.